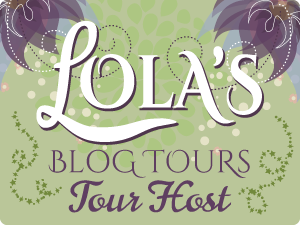 Fabulous and Brunette: Thunderstruck by Brenda Drake - Book Blitz - Playlist - Guest Post - Giveaway - Enter Daily! 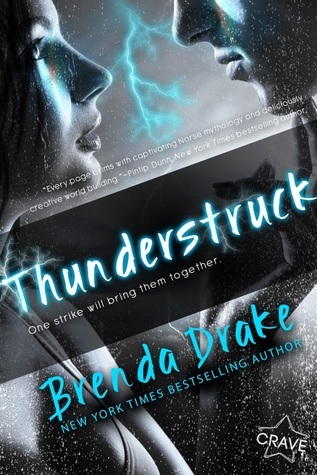 Thunderstruck by Brenda Drake - Book Blitz - Playlist - Guest Post - Giveaway - Enter Daily! Hi lovelies! It gives me great pleasure today to host Brenda Drake and her new book, “Thunderstruck”! Be sure to make it to the end of this post to enter to win a Swag Prize Pack!! See below for more details. Also, come back daily to interact with Brenda and to increase your chances of winning! Please note that the Swag Prize Pack is ONLY available to US residents. So if the winner is INTL, then they are unable to claim the Swag Prize Pack, BUT will instead receive a $25 Amazon Gift Card!! The THUNDERSTRUCK playlist starts with You and Me by Lifehouse. Such lyrics like What are the things; That I want to say; Just aren't coming out right; I'm tripping on words; You got my head spinning; I don't know where to go from here represent Blake’s feelings for Stevie at the opening of the story. He’s nervous to talk to her. Unstable on Midgard. OneRepublic’s Love Runs Out was a great song for one of the scenes where Blake, Stevie, and Kyle are running. It definitely describes Blake’s thoughts during this scene. I'll be our light, your match, your burning sun; I'll be the bright and black that's making you run; I got my mind made up and I can't let go. Louis Tomlinson and Steve Aoki’s Just Hold On was perfect for the climax and when Blake and Stevie have to push through some tough situations. It's not over 'til it's all been said; ‪It's not over 'til your dying breath; ‪So what do you want them to say when you're gone? ‪That you gave up or that you kept going on? How could I not include Coldplay and The Chainsmokers’ Something Just Like This? It just fits the entire book perfectly. And this is how Stevie feels, I'm not looking for somebody; With some superhuman gifts; Some superhero; Some fairytale bliss; Just something I can turn to; Somebody I can kiss. And fun teaser, Blake finds it on Stevie’s playlist.